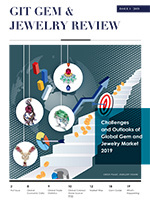 Special articles from successful entrepreneurs of gem and jewelry leading companies, visions, key strategies that contributed to business achievement in today’s digital age. 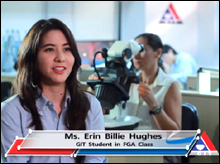 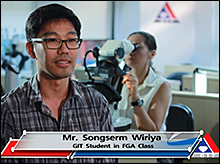 Exclusive interview with entrepreneurs in gem and jewelry, and students from AEC project. 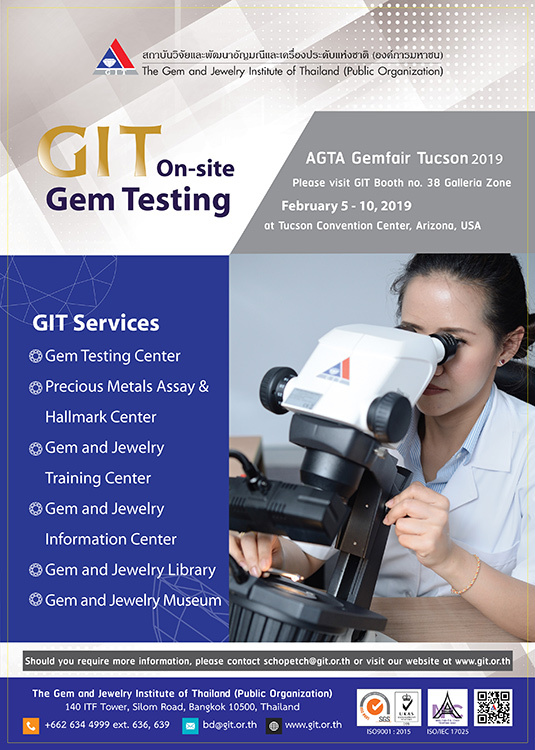 LASER INSCRIPTION ON DIAMOND OR GEMSTONE GIRDLE, Less than 14 characters inscription on one diamond or gemstone, Inscription of less than 14 characters on more than 10 diamonds or gemstones, provided that every stone gets the same inscription, acquires the discount of 20 percent. 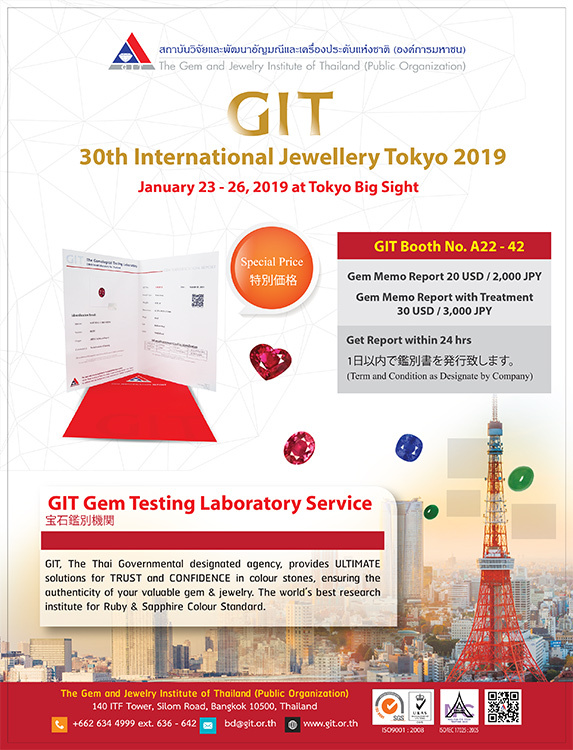 The online gem and jewelry database system serves as one of the essential tools of the information center in facilitating the dissemination of in-depth data in several aspects about the gem and jewelry industry to the public widely and efficiently. 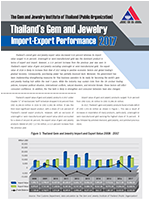 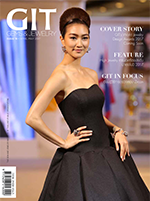 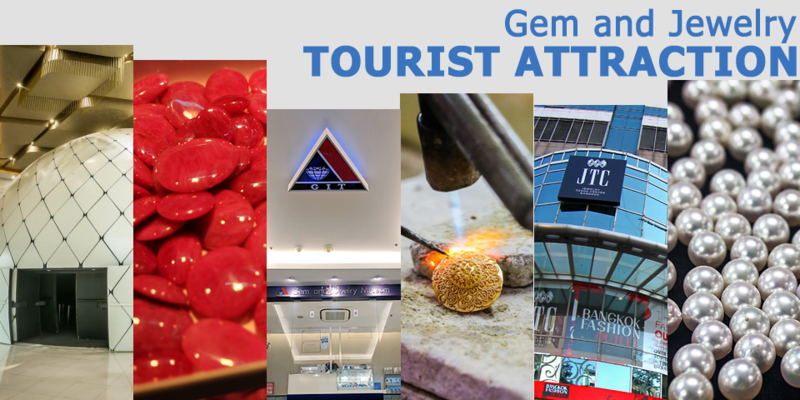 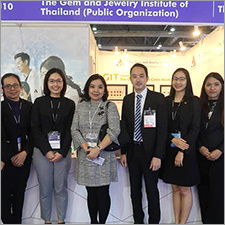 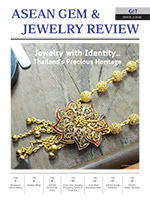 The Gem and Jewelry Institute of Thailand’s library has been developed as a self-learning center of gem and jewelry. 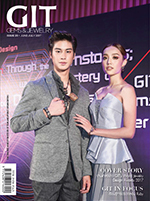 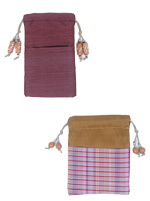 It is considered one of the most comprehensive technical libraries in Thailand.